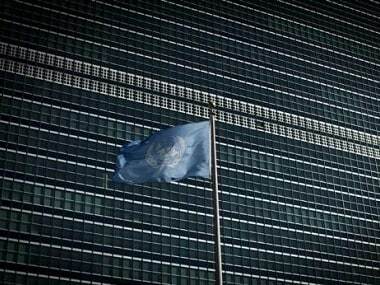 United Nations: India has welcomed an initiative by UN Secretary General Antonio Guterres to create a new office for counter-terrorism and stressed the nations should not allow "turf battles" to "hobble" the proposal. "Every day our collective conscience is being ravaged by terrorists in some part of the world or other. 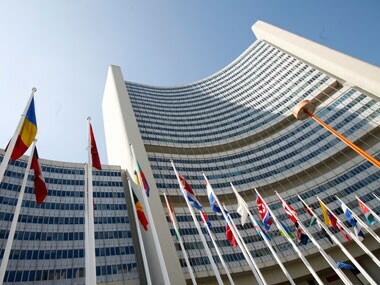 It is in this background of growing concerns, that we greatly appreciate the Secretary General's initiative to promptly address the need to enhance coordination of the UN’s counter-terrorism efforts," India's Permanent Representative to the UN Ambassador Syed Akbaruddin said. This office would be headed by a new Under Secretary General. The UN Chief said the only objective of the new body is to improve efficiency in combating terrorism and not to change the different mandates in the field of counter-terrorism. Akbaruddin said India welcomes the initiative and fully supports the proposal for the creation of the Office of Counter-Terrorism, assuring all possible support in taking the proposal to its fruition. He, however, said that nations should not let differences impact the initiative and dent its credibility. "As terrorism thrives on and is sustained by its trans-boundary networks for ideology, recruitment, propaganda, funding, arms, training and sanctuary, no single nation alone can tackle this menace decisively. 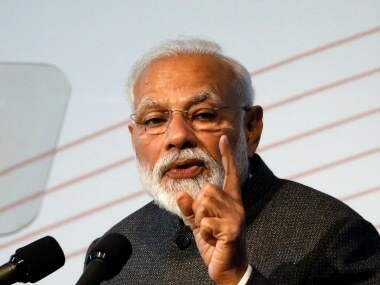 There is no stronger case for more multilateral action, more coordination and more cooperation on any matter amongst all stakeholders than on terrorism," he said. Akbaruddin said India envisages the Under Secretary General for counter-terrorism to be able to take positions and speak on behalf of "all of UN" and develop a comprehensive narrative on terrorism including on all issues relating to counter-terrorism. He added that there are differing mandates of various UN bodies and if the counter-terrorism coordinator is to have credibility, the individual needs to be seen as the UN’s voice on counter-terrorism issues. "Such differentiation of mandates is only known to those in this room or those who use this building as a workspace. 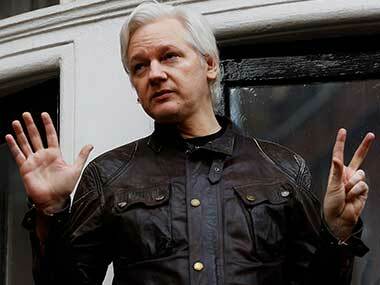 It will never be comprehensible to the ordinary people at large," the Indian envoy said.